UCO Bank is an Indian government–owned commercial bank founded in 1943. With over 42 zonal offices and 3,000 branches, it is one of the largest banks in India. The bank has correspondent banking/agency relations with banks across the globe and undertakes foreign exchange business in more than 50 centres in India with well-established overseas branches in Singapore and Hong Kong, which offer a full range of trade finance services. 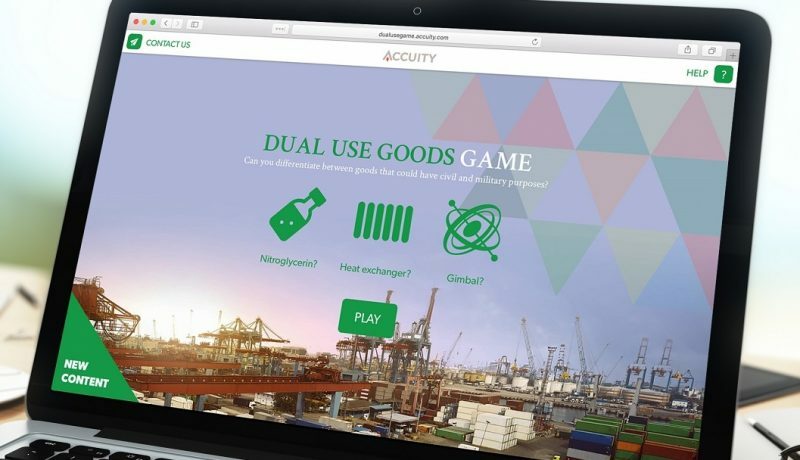 Accuity worked closely with the bank’s Singapore branch to identify gaps in their current trade screening process. Thank you for your interest in our resources and insights. You can access “UCO Bank Case Study” by clicking the link below. If you have any questions or if you would like to speak with one of our representatives, please do not hesitate to contact us. 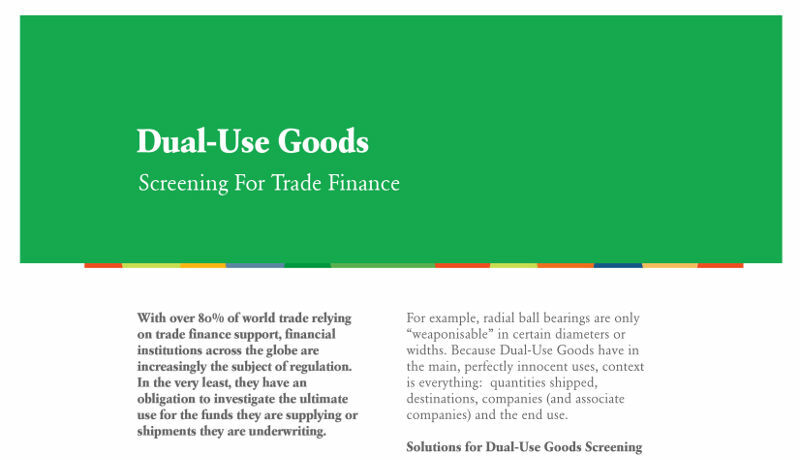 Identifying dual-use goods can be challenging, but this fact sheet can help guide your trade finance screening. 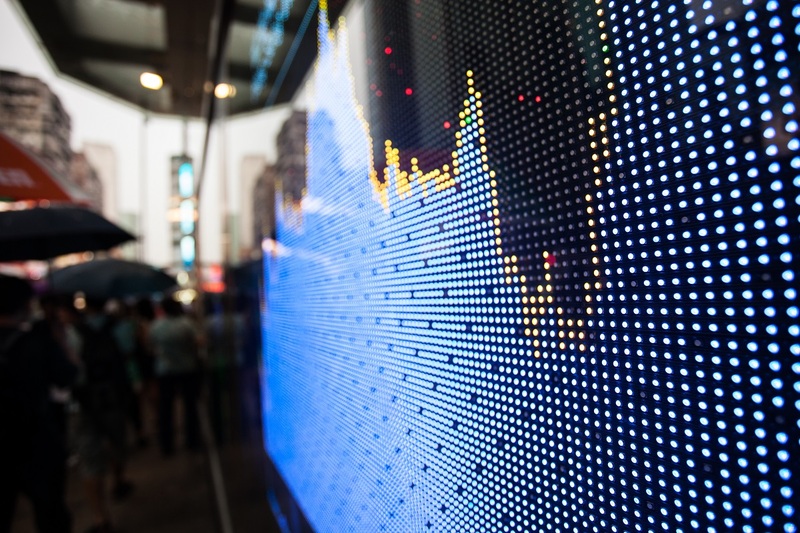 Detecting irregular trades against official sanctions lists can be extremely difficult. Test your knowledge and see how well you can differentiate between goods that could have civil and military purposes. 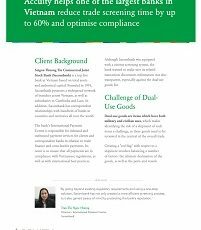 Learn how Accuity helped one of the largest banks in Vietnam reduce trade screening time by up to 60% and optimise compliance.